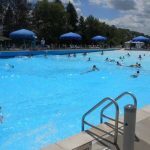 Waterford Oaks Waterpark 2019 Info – Waterford Oaks hours, admission prices, and fees for the 2018 season. 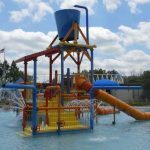 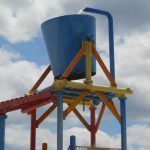 Waterford Oaks Waterpark in Waterford, Michigan opens its 2019 season on June 7 for that weekend and then the following weekend for everyday waterpark fun for the rest of the summer. 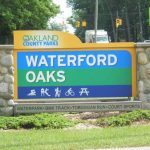 Waterford Oaks will remain open for 7-day per week operation through Labor Day. 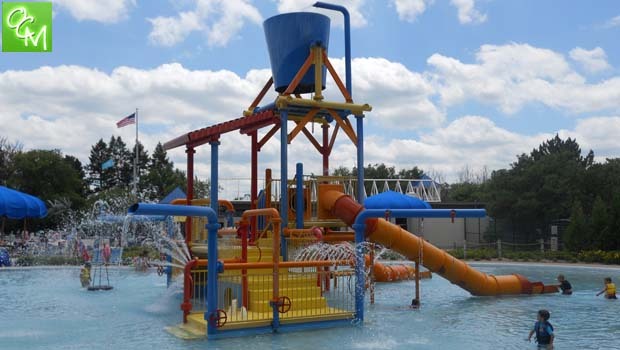 Waterford Oaks Waterpark features a wave pool, toddler Spray & Play area, and more! 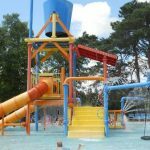 Waterford Oaks Waterpark and Red Oaks Waterpark are maintained by Oakland County Parks and Recreation. 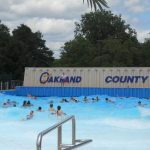 Red Oaks employs Oakland County Parks certified lifeguards. 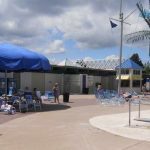 Red Oaks Waterpark in Madison Heights, Michigan and Waterford Oaks Waterpark in Waterford, Michigan is open for dogs only swim events to close out the 2019 waterpark season the weekend following Labor Day Weekend.